Law firms typically concentrate on one area of law such as personal injury law, business law, real property law or traffic law. General law, however, handles various practice areas. A general law firm consists of a collection of specialists that handle certain practice areas. General law firms are typically found in smaller geographic areas where it is necessary for a single lawyer to handle all matters. Consumers are often unsure about whether or not they should seek assistance from general lawyers or from lawyers that specialize in a specific area of law. The answer simply depends on the experience or judgment one prefers or if there is a need to hire a lawyer that specializes in a particular type of case. Lawyers can provide services across a wide range of areas of law. General lawyers can advocate on your behalf in order to ensure you get represented justly. If you need mediation or representation by a general lawyer, contact Attorney Search Network today. We can help you find a general lawyer in your area that can ensure your rights are protected. 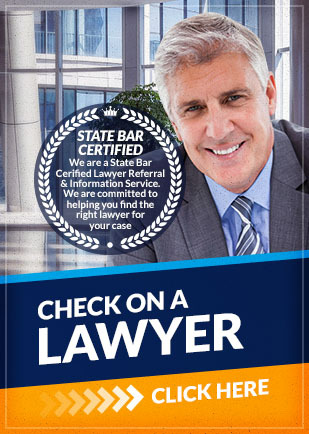 If you have any questions about the information provided above, please contact us for a lawyer referral.